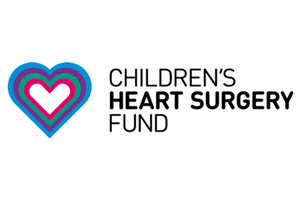 The Children’s Heart Surgery Fund is a Leeds based charity which supports the purchase of vital equipment, resourcing and researching of the many heart-related conditions which affect young children today. 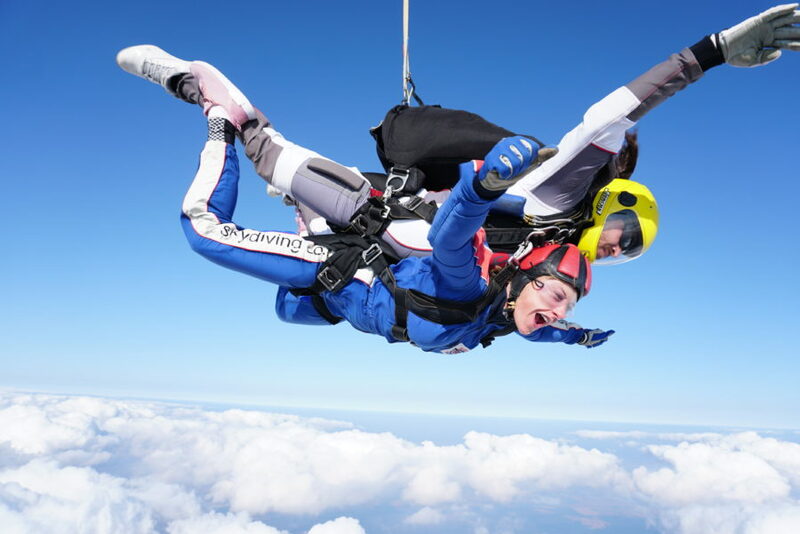 Working alongside Skydive Hibaldstow, they aim to raise as much money as possible through pre-organised tandem skydiving events. The CHSF asks that you pay an initial deposit of £50 to secure your place, and then fundraise a minimum amount in sponsorship per person to take part. Please contact the charity for further details.